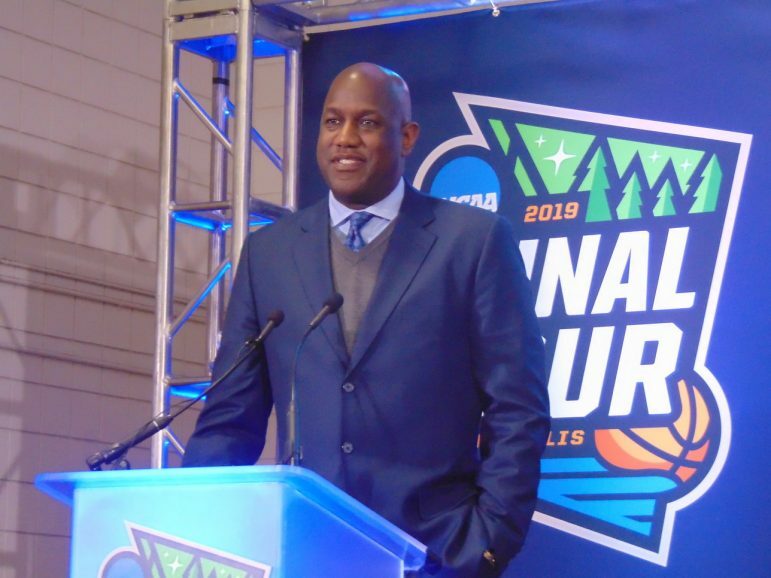 The 10-member NCAA men’s basketball tournament selection committee, composed of Division I athletic directors and conference commissioners, don’t select the four finalists that will compete during the first weekend of April for the national championship. But earlier this week they did select the 68-team field. “We put in a great field,” Stanford AD Bernard Muir said on Sunday’s selection show. Muir is the only Black member on the selection committee — he finishes his five-year term this year. He is also the committee chair. Minnesota (seventh seed) plays 10th-seed Louisville Thursday in Des Moines, Iowa. “I know [that] those four teams who are lucky to be here [in Minneapolis] are going to have a wonderful weekend,” Muir said.